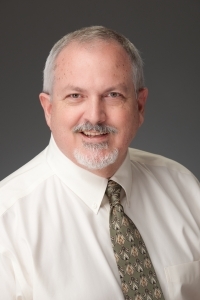 Mr. C. Everett Southwick started his career in the payroll industry in 1988 when he joined Staff Leasing Inc. to develop a custom software package. This software platform supported the growth of the company to over 110,000 subscriber employees. Mr. Southwick continues to develop software applications supporting company operations, marketing, and sales. 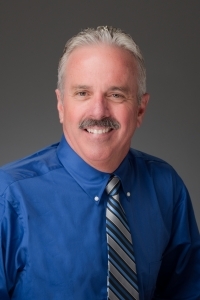 Mike started his career in the payroll industry when he joined Staff Leasing in 1990. During his 20 years there he held sales and management positions consistently performing at top tier levels. Mike’s approach to success involves building strong relationships, partnering with businesses to solve problems, and delivering exceptional service. "I would recommend AAA Payroll Service to anyone." "They take care of all the little details. Thanks!"